Similarities rule! You’ve heard approximately a thousand of times, that your little girl wants to have every single thing that you have. Interested in make-up and jewellery, trying high-heeled shoes for size. Sounds like about your little cutie? Family style in clothing is a long-lasting trend ‘holding the fort’. 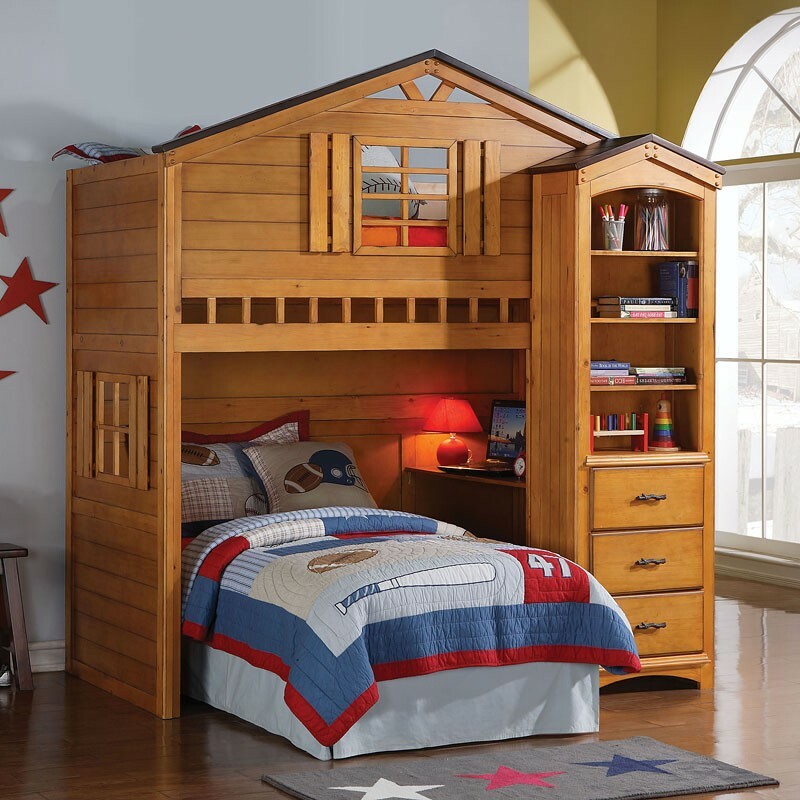 So, why not to go even further and create a bedroom for a girl, that would become a duplication of the parents’ room? Push boundaries with the FurniturePick team, and get inspired with our collection of similar bedrooms and rooms for young princesses. Discover even more inspirational ideas for Mother-Daughter matching bedroom. 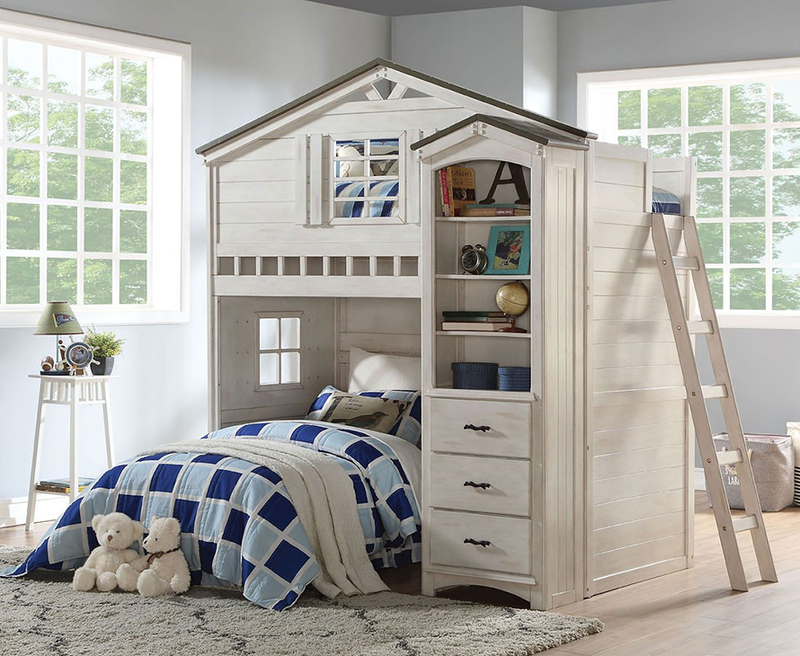 Whether your child is staring kindergarten or returning to school, August is just the right time to make a few little rearrangements in the kids room. We know that you are the same excited as your little peanut. Believe it or not, just a couple of right decisions can make a big new world in one small room! Discover more. Why bunk and loft beds, you might ask. First of all, it can help save space in a smaller home with siblings. 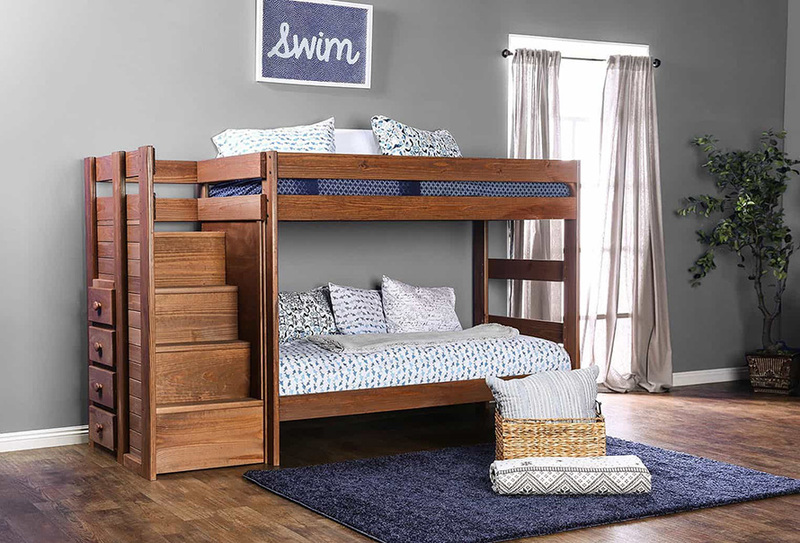 It gives one child an option to invite friends for a slumber party or to make an awesome playing zone in the space. 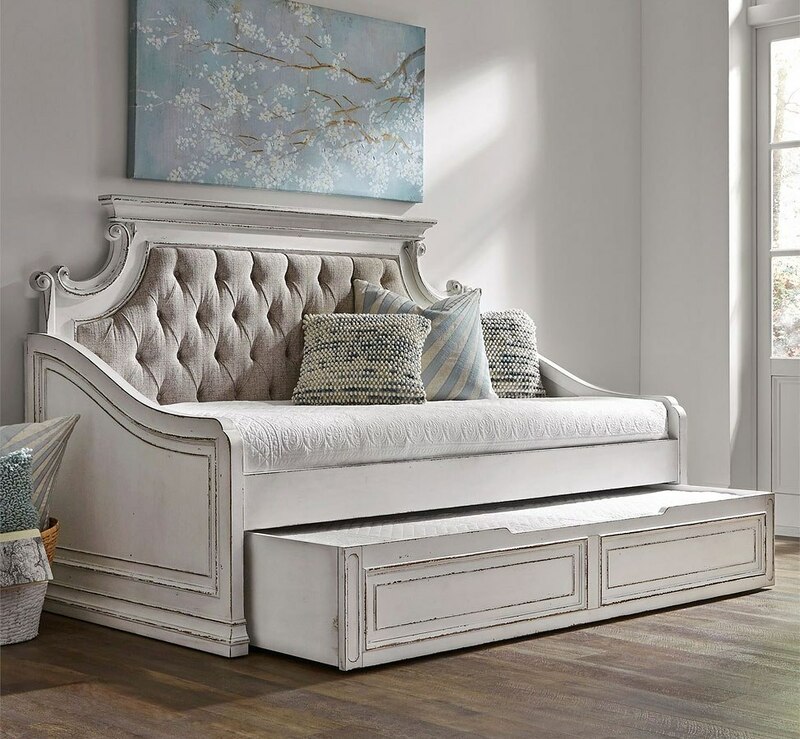 FurniturePick team has collected few options for you to make the best choice. Dangerous: fighting over the top bunks might occur! Discover more. Remember those times being a kid? When we’ve dreamt about our personal shelter in a house. And believed we live in a castle, when crossing the border of the kids’ room. Tree houses were the beloved spot starting from early spring and long through autumn days… Why not to make a dream childhood for you kid starting from… now? Stay creative with FurniturePick, and get to know more at our blog.